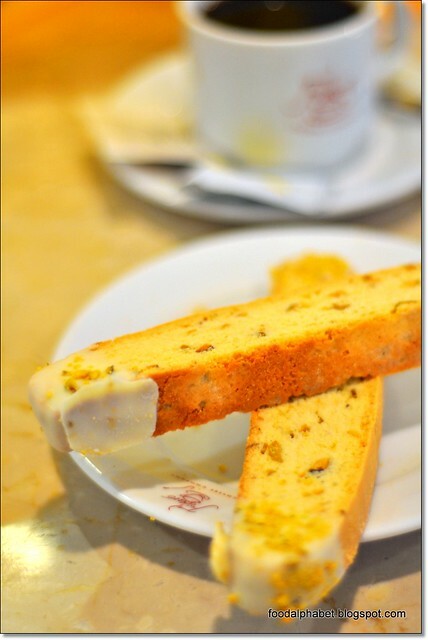 Have a bite of Pistachio Biscotti (P59.00), a crisp and crunchy double-baked cookie, dressed for the holidays with lovely green Pistachio bits dipped both ends into white chocolate makes a great ice breaker on parties and to share with your friends as well. It's the gingerbread man! 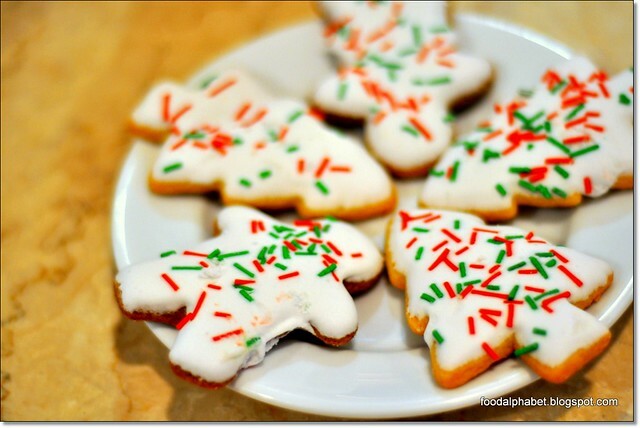 Haha add a little sprinkles then you have Figaro's Gingerbread Cookie (P39.00), a soft dough cookie made of butter, sugar with special royal icing and candy confetti sprinkles just like what you have in your Christmas tress. Light and not too spicy, Figaro's Gingerbread Cookie is shaped and adorned to give the kids that much needed anticipation for the season of Christmas. It would definitely be one cookie your kids will love this season. If it's the tree you'd want to have in your tree, Figaro's Christmas Tree Cookie (P39.00) is the perfect biscuit made of soft dough, butter and sugar topped with special royal icing and candy confetti sprinkles to complete that dream of a Christmas cookie. Also available for your delight is Figaro's Peppermint Brownie (P59.00), chewy and fudge brownie topped with decorative mint-flavored white chocolate glaze and candy confetti sprinkles. 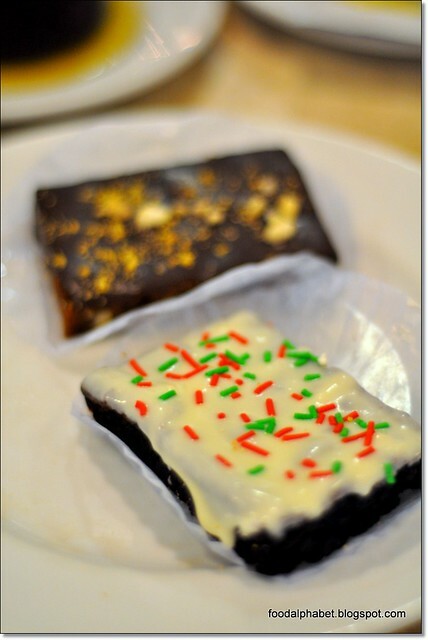 Also available is their Butterscotch Bar (right, P55.00), which always tempts me to go for more. These sweet treats are perfect to share with your friends and barkada. What is Christmas without fruit cakes right? Yes these are the hard and alcohol-infused moist chocolate cake that you just can't enough of, hopefully you won't get drunk with this haha. I like it filled with fruits and nuts, laced slightly with lite rhum covered with white chocolate royal icing and glazed fruit bits you'd savor alone. It not the usual hard and lifeless fruit cake you'd usually receive this time of the year, Figaro's Fruit Cake (P135.00) is made fresh and really moist to get that total divine satisfaction. 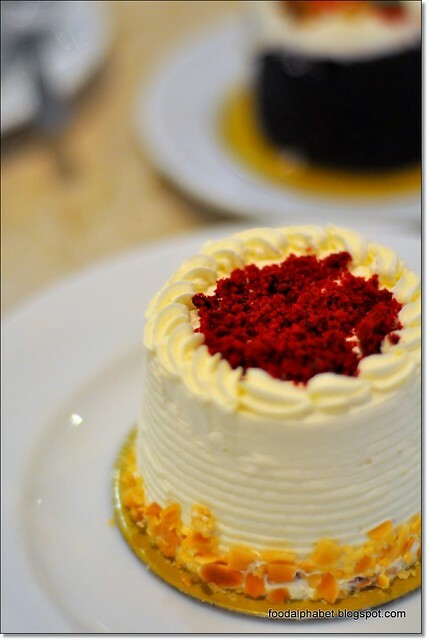 Have a bite of the Red Velvet Cake (P129.00), a perfect red elegant and moist cake with a wonderful chocolate taste and heavenly creamy rich frosting perfect to excite you about Christmas this season. 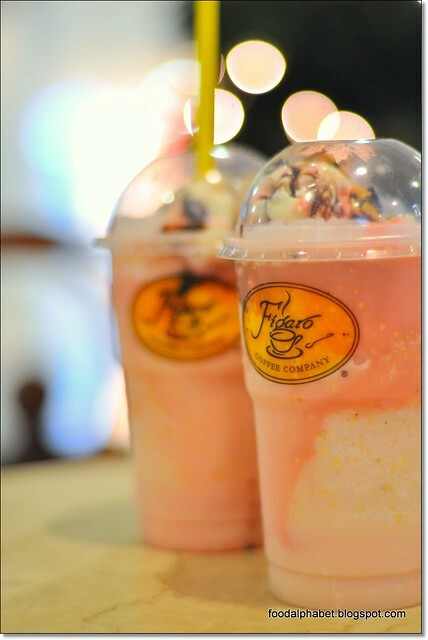 One of my favorites of the season, Banana Berry Frost Delight (P145.00). An iced blended dessert drink from the traditional banana split, topped with vanilla ice cream, with a dash of chocolate and strawberry syrups. This is so great for the season adding color to your life every sip of the way. 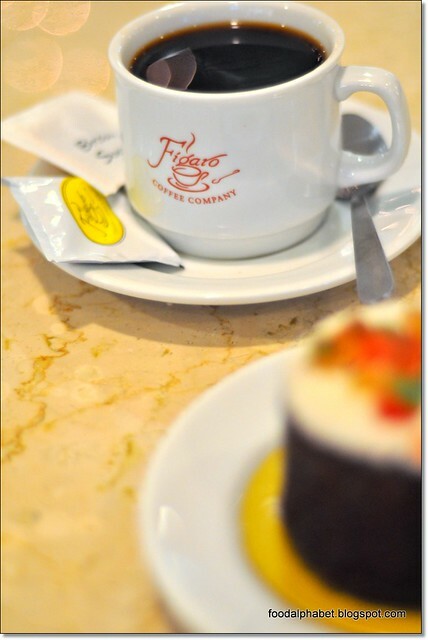 Enjoy these treats with a perfect cup of brewed or Americano coffee at Figaro because we Filipinos love celebrating the longest Christmas. All these are available in packs and boxes decorated for the holidays you can all give as presents or pasalubong for your family and friends at all Figaro branches nationwide. 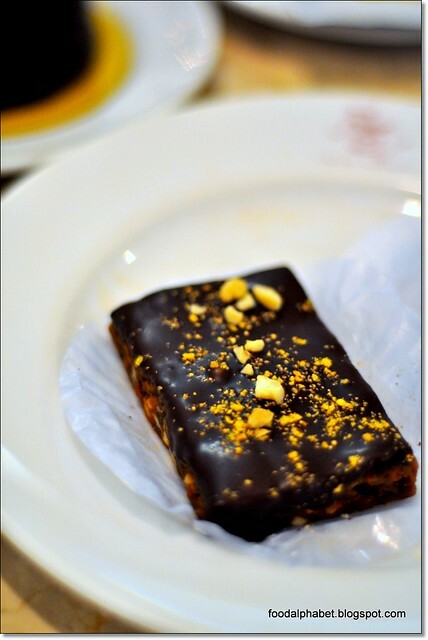 Seasons greetings with Figaro's Christmas Treats now! Oh that Red Velvet Cake looks good. Have you tried the one in UCC? That one's my favorite by far. I hope this one measures up, because it's way cheaper! Anything that's easy on the wallet always gets a plus from me! 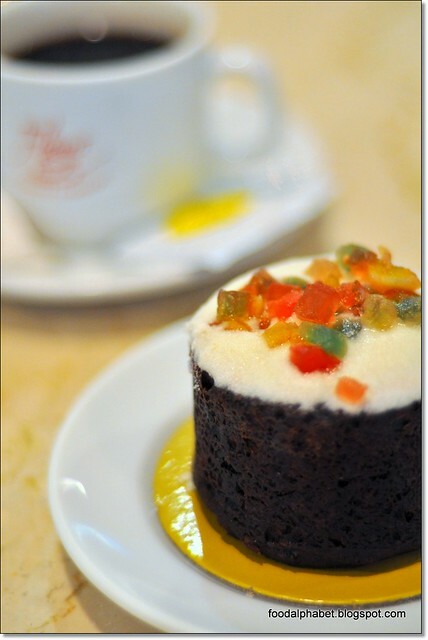 i'm interested to try the Fruit Cake and Red Velvet cake, along with the Banana Berry Frost Delight.. :) yum!